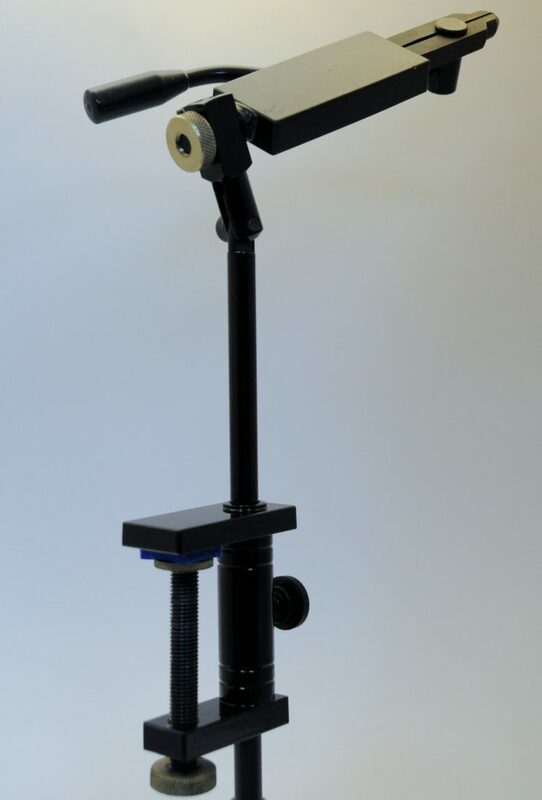 This is our top selling vice offering an easy to use and reliable. This is the vice for fly tyers who tie lots of flies, no adjustments needed for any size hook, just squeeze the handle and place the hook and it will never move. The vice features specially made spring tool jaws which are hardened and tempered, easy rotation and angle adjustment. The main components are powder coated for a durable finish and like all PWW designs vice is guaranteed for life. 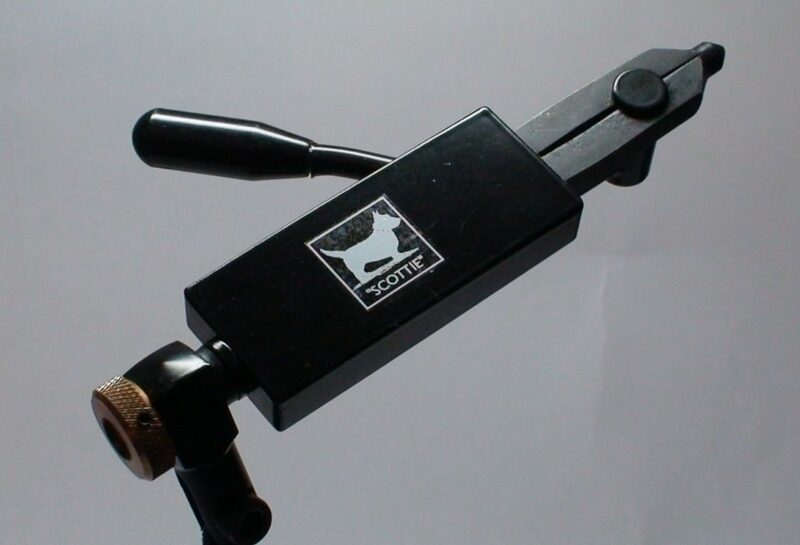 The Scottie Vice is deceptively simple – but it’s design ensures that time after time it securely grips the hook and allows the tyer to rotate through 180 degrees to view the fly from the back or the bottom. Particularly useful when varnishing the finished fly.